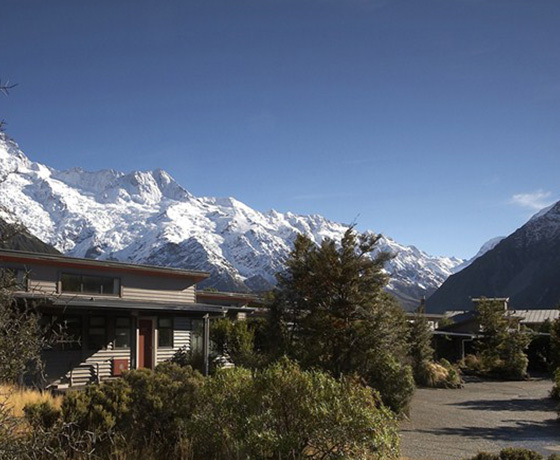 If you thought Mount Cook was out of your budget, think again! There’s a friendly face at Mount Cook offering a great range of accommodation for today’s budget-conscious travellers. 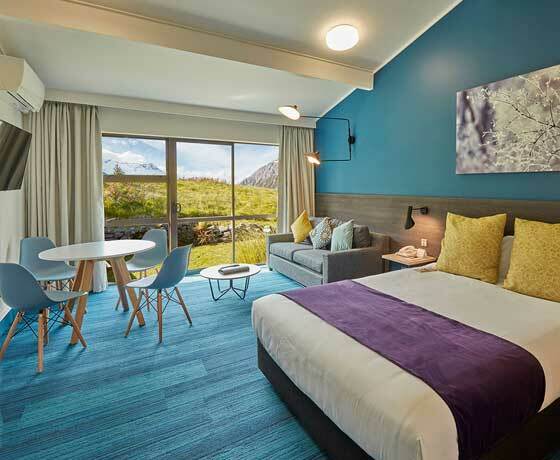 Whether you’re into hiking, want to get out on the glaciers, soar across the Southern Alps or relax in the bar with a game of pool – they’ve got you covered. And all for a fraction of the price you’d expect to pay at one of New Zealand’s most amazing destinations. The Lodge provides quality room options to suit all budgets and tastes including ensuite bathrooms, quality linen, refrigerator and a patio or balcony so you can soak up the stunning mountain views. All motel units include kitchenettes, ensuite bathrooms, car parking and an outdoor patio area so you can soak up the stunning mountain views. Chill out in the Chamois Bar & Grill, a favourite of travellers and locals alike. Enjoy pub style meals at great prices then party till late, play pool or watch the game on the sports screen. The bar features a beer garden and BBQ area. Internet kiosks are available in the building. 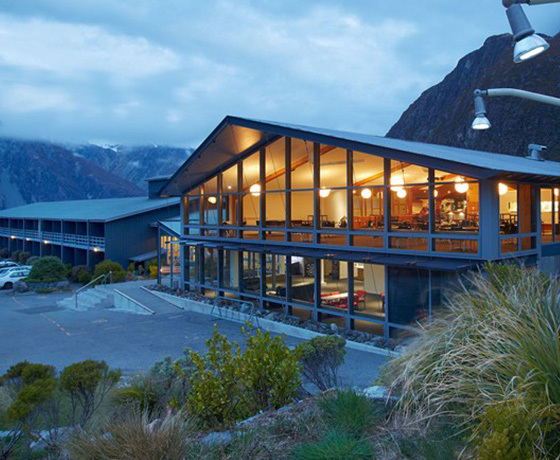 How to find Mt Cook Lodge & Motels? Turn off onto State Highway 80 (Mount Cook Road) off the Tekapo-Twizel highway. Mount Cook Village is situated at the end of this road. 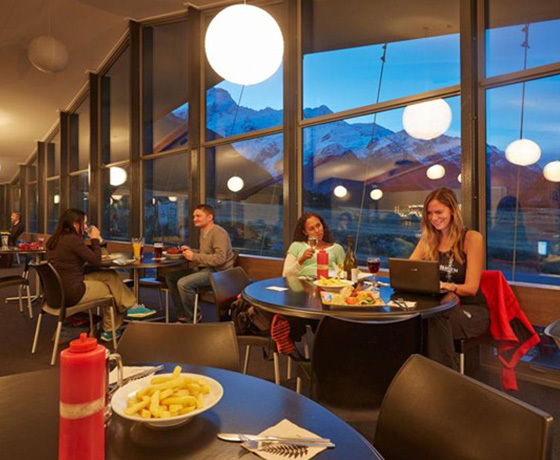 Several coach companies operate daily services to Mount Cook and car hire is available from Christchurch, Timaru or Queenstown.